For Digesters: Add directly to digesters before recirculating to dissolve the scum blanket. 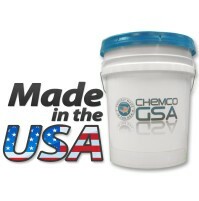 Pour into any port or inspection hole in digester cover. exact quantity to use will vary according to individual plant. 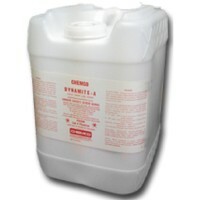 Even in the most extreme cases 35 to 55 gallons should be sufficient to effectively dissolve harmful scum cakes. Use at least 3 parts water to 1 part of this product. 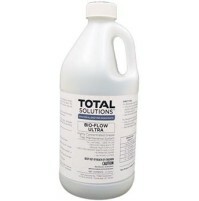 1 gallon to 1000 gallons of sludge is a good rule of thumb. For Total Plant Preventative Maintenance:Use as total plant preventative maintenance program. The following drip method will keep plant grease-free and eliminate further scum problems. Drip product into in fluent at the rate of 1/4 to 1-1/2 PPM (45 drops per minutes equals 1 gallon in 24 hours. For Wet Wells and Lift Stations: Drip directly into wet wells and lift stations to help control grease. Use 1 or 2 gallons in lift stations and let rise for 30 minutes to dissolve grease build-up. May be sprayed around the side walls to dissolve grease and scum build-up. 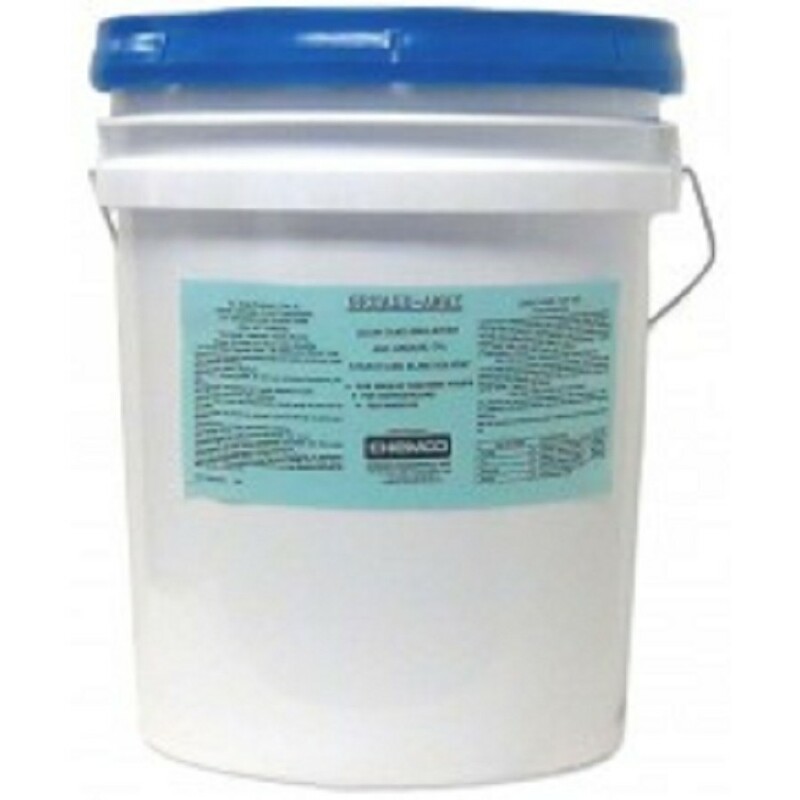 Sewer Degreaser - Grease Away - This is the super powerful solvent/emulsifier that solves all of your waste water treatment problems. 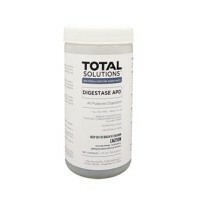 Grease Away dissolves scum caked in digesters. 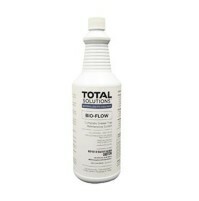 It eliminates or reduces grease, oil, and scum problems. This product dissolves scum caked in digesters, It eliminates or reduces grease, oil and scum problems throughout your plant. Grease Away emulsified and homogenized oil is easily digested by plant. It will stop lift station scum and slime build-up. Grease Away prevents need to scrub and scrape tank-simply spray on and hose off with water. It can be dripped into influent or sprayed or poured directly into tanks and digesters. It will control foaming and foam associated problems. This non-freezing formula may be used effectively year round. 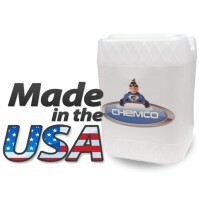 If you use this product as directed this product is completely compatible with other plant chemicals and will not affect normal plant operations. This formula is biodegradable, contains no phosphates, no quaternary compounds, chlorinated solvent, and is free of alkali and acids. When used as directed this product is harmless to sewage digestion and will not affect B.O.D. or O.D.I. test.